Help us grow Tone Thieves, won't you? It can take a few minutes. Check "Promotions," Spam, etc. When he picks up a guitar, you know that what’s coming will be inspired. His tone is as delicate as it is furious. 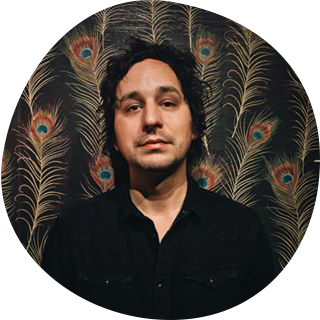 You probably already listen to at least one of the artists that he’s shared the stage and studio with: All The Bright Lights, Johnnyswim, Jesus Culture, John Mark McMillan, Matt Redman, the list goes on. There is only one James Duke, and the "That's So James Duke" Signature Series profile embodies his amp choices and his tonal approach. *Launch Promo: First 100 Customers Get 50% off. Click for details. We started with the foundation of James’ tone: a blend of his two most beloved amps. 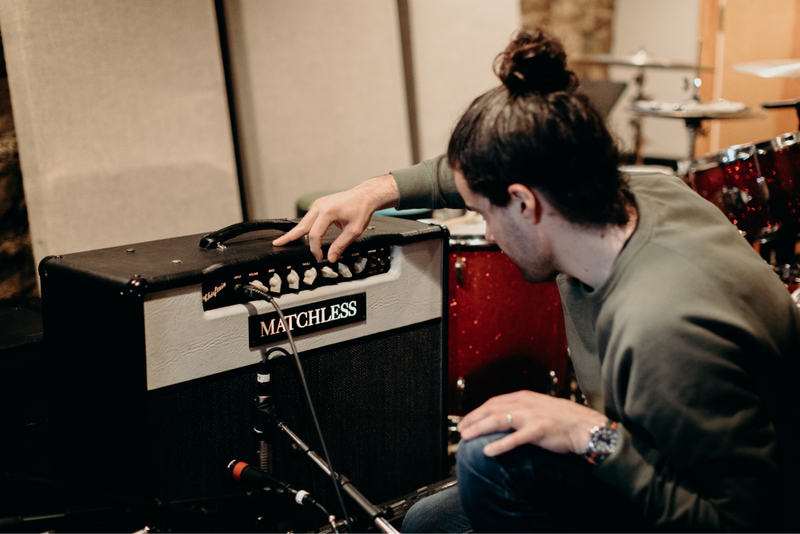 With input from James, we found just the right blend of these two amplifiers to re-create the tonal canvas that he builds from. These two amps have been on stage and in the studio with James for years, and you’ve heard these amps on countless records. The right signal chain to capture his sound was a tried and true dynamic microphone into a classic American preamp & EQ that gives you a detailed transient response with plenty of air on the top end. 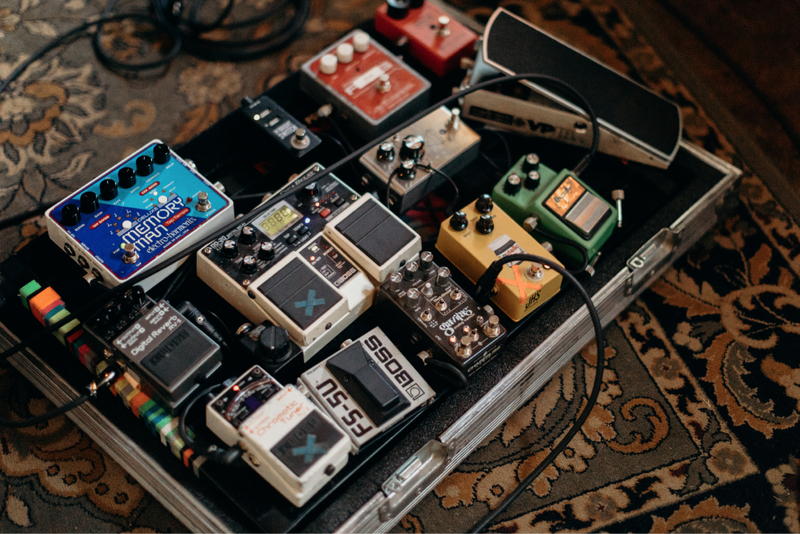 Once James was happy with the amplifier section, we spent a day with his favorite pedals - and the pedals currently on his board. We looked at the tonal characteristic of each pedal in the signal chain and painstakingly recreated each one. One of the things that makes this profile so inspiring to play is that it captures the way that James stacks pedals, creating a sonic landscape that has depth. 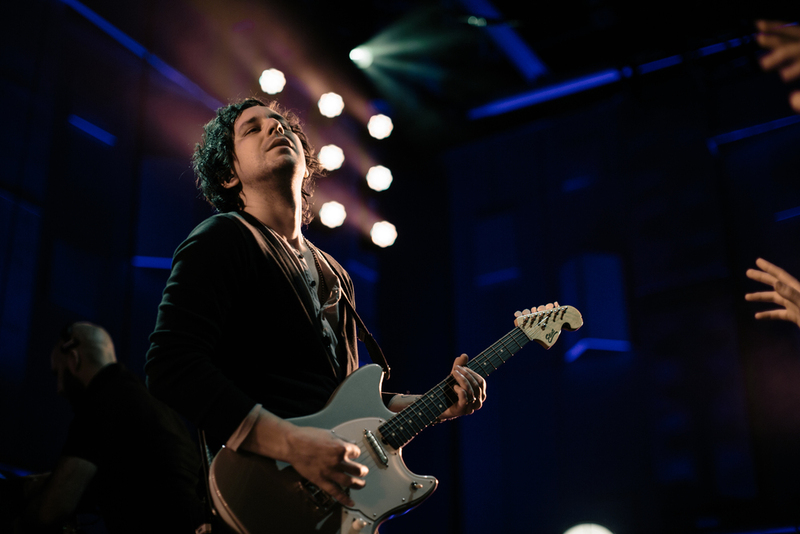 "These sounds represent years of developing my approach to tone. The effects we have created for this Signature Series are some of my favorite go-to sounds that I’ve used on some of my favorite albums. Because I've spent so long with my guitars and my amps developing my sound and style, I'm a bit romantic about it and I tend to resist new technology. But, when I dove into the Kemper system I was really amazed at how accurate the sounds could be. We all play and sound unique, with different guitars and styles. So dig in and turn some knobs. I think you will be happy with what you hear." Any special memories attached to these sounds? I really started to find my musical voice while playing with John Mark McMillan, who would do a lot of solo acoustic songs like Carbon Ribs and Ten Thousand. I was working on getting a big, full sustaining sound because I needed to find a way to fill a lot of sonic space without being a distraction while John was singing. I wanted the sound to envelop the room but still leave space for the storyteller. Looking back, that was one of the most exciting and rewarding times of my career. There's something really special about finally finding your unique creative voice. What is your approach with Kemper's? I approach it like I approach my standard amp/pedalboard rig. I approached it with the touring player in mind. I build off of two great, clean sounding amps and add in different gain stages, modulation, delays, and reverbs. I wanted to faithfully reproduce my full rig within the Kemper so that I could not only have my amps but my main effects that I rely on every time I pick up a guitar. I probably could have said approach more. What amps did you use? This is my favorite amp of all time. I’ve used it on practically every album I’ve recorded on, and taken it on almost every tour I’ve ever done. It’s really heavy. This is an old 50’s American style amp. It’s punchy and takes overdrive and effects really well. It has that classic small box combo sound my Uncle Brad loves. What does your pedalboard look like these days? It looks like a mess. What else is in your signature series? The James Duke 357 Elliot Guitar. We spent about two years developing what became my favorite guitar of all time. I take this guitar with me everywhere I go. I’m so proud of it. Any last words? We will literally kill you after this interview. I'm really impressed with how this came out. It sounds badass. We put a lot of time and effort into accurately capturing my sound, and I'm proud of it. Other than that, I guess I would just ask that you please don’t kill me. You won't find endless customizations within our Kemper profiles. Our profiles contain the culled down options the artist uses in-studio and on-stage. You’re getting a profile of the actual amp you’ve heard on your favorite records and tours. 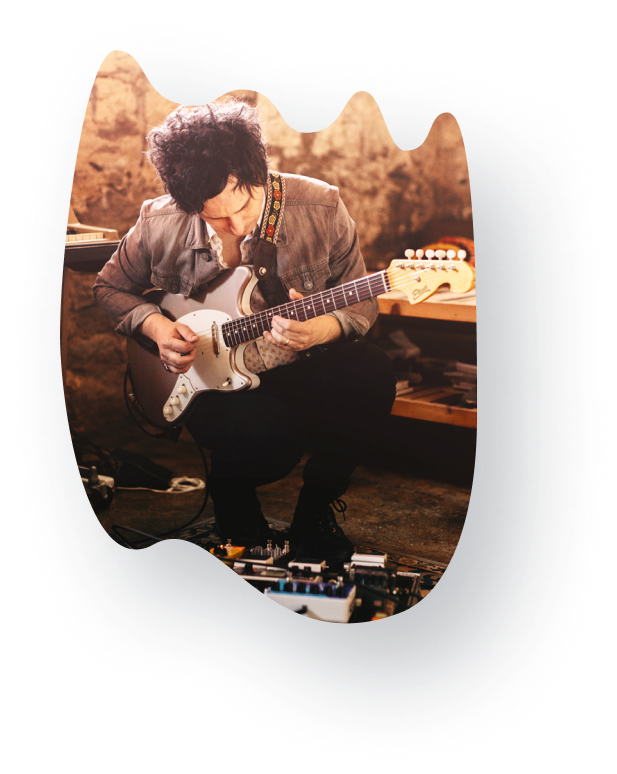 Buyers will receive exclusive access to future Tone Thieves content and events, such as artist interviews and other such wonders. 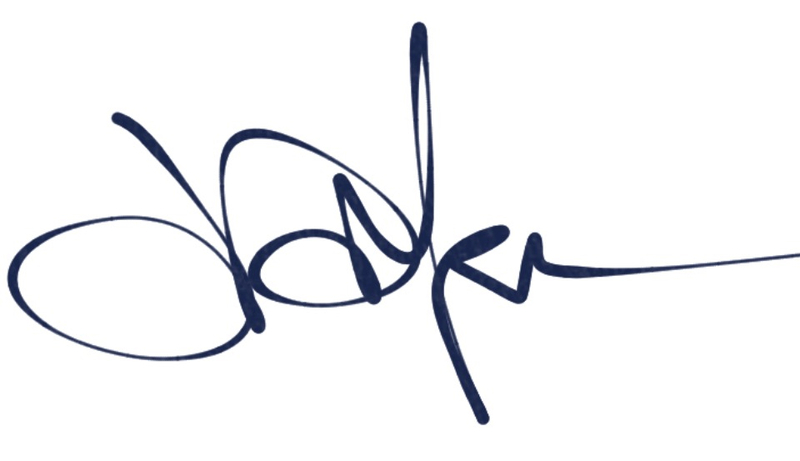 Buyers will also receive exclusive discounts to future products from this artist. This is a non-refundable purchase of digital assets. No Pressure. Buy! Buy! Buy! Signup for discounts and new product releases. We create Kemper Profiles based on artists that inspire us. Each Kemper Profile is crafted by working with the artist in-studio to ensure we capture their sound and their methodology.